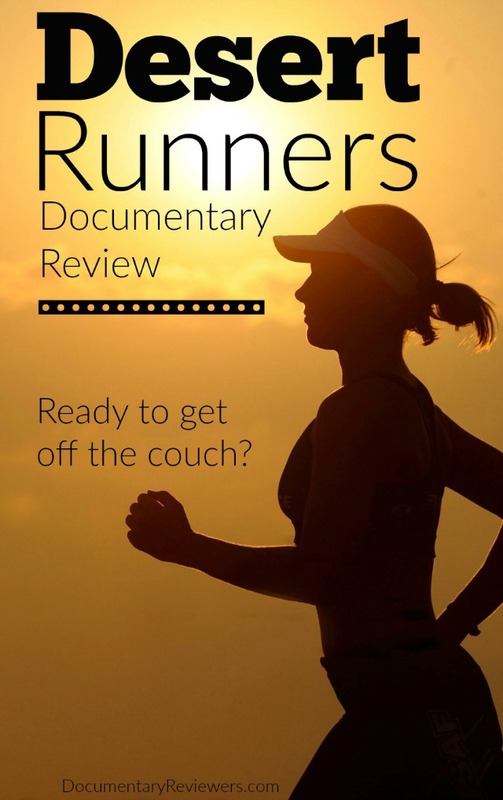 If you’re new to running documentaries (or any type of running media, for that matter), you’re probably wondering how anything about running can be exciting. I mean, we all do it. Some people love it, some people hate it…but really, running is pretty plain and boring, right? At least, wrong for the extreme athletes that compete in ultra-marathons like those featured in Desert Runners. And when I say extreme athletes, I’m not using the term lightly. Many people believe that competing in some of these ultra-marathons is the ultimate test of human endurance. And I promise you, when you watch Desert Runners, you’ll believe that wholeheartedly. The runners in this documentary take on challenges so extreme, you really won’t believe it’s even possible. The storyline for Desert Runners is simple – follow four extreme runners as they attempt to complete the 4 Deserts Race Series, a challenge that takes runners across the 4 most gruesome deserts on the planet, all within one calendar year. The races are grueling – each clocking in at 250 km and spanning 5 days! That distance alone is an extreme human feat, but the locale is what really makes these ultra-marathons extreme. The first desert race takes place in the Atacama Desert of Chile. At 8,000 ft above sea level, this dessert hasn’t seen rain in over 400 years. The terrain is so desolate that it is the popular destination for filming movies that take place on Mars. The second desert race takes place in the Gobi Desert of China. This destination proves to be a huge challenge for many of the competitors, with events transpiring that will likely stick with them forever. The third desert race, and possibly the hardest, takes place in the Sahara Desert of Egypt. With temperatures reaching 122 F, it is the hottest desert on the planet. The final desert race takes competitors to Antarctica – by far the coldest desert and with its own unique challenges. If the competitors can complete each race – a whopping 1,000 km total – they become part of the elite 4 Deserts Grand Slam Club. Desert Runners does a great job showing just how difficult these ultra-marathons are, but what really pulls you through the documentary are the stories that each runner comes with. The character development is spectacular and by the end, you’ll be dying to know where each one is today. Dave, a 56-year old man from Ireland that is not only the oldest competitor featured, but also a charming an comical character that will keep you smiling the entire time. Ricky, a 33-year old American athlete living in London, looking for the challenge of a lifetime. Samantha, a 25-year old adventurous Australian woman, who is striving to be the youngest and first female competitor to ever complete the 4 Deserts Grand Slam. Tremaine, a 40-year old English man, who is running to honor his wife who tragically lost her life to cancer only a year before this race. Yes, yes, yes! 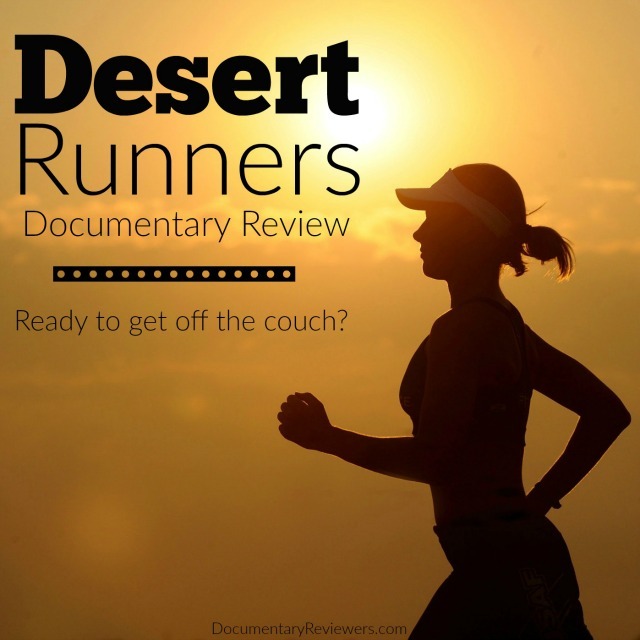 As with many extreme sports documentaries, Desert Runners is a good mix of light content and emotional appeal. It is hard to not tear up at some points and you WILL be putting your sneakers on by the end of the film (and my bet is you’ll be running faster and farther than you did before the documentary)! But most importantly, you will feel good during and after this heartwarming and inspirational film. The Secret: The Next Documentary You Need to Watch!